Help increase business by marketing your company throughout the sales process. 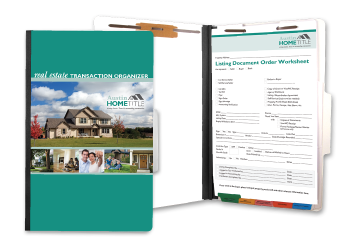 Broker folders make an excellent give away. 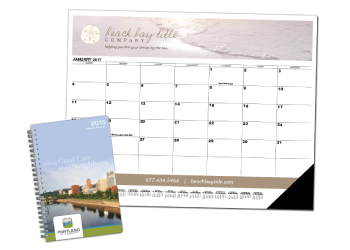 Customized with your company’s branding and contact information. 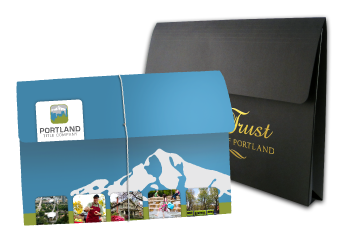 Helpful transaction information is printed directly on the body of our broker folders. 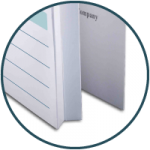 Option to add expansion to our standard pocket-style Broker Folders. This can be especially helpful for large amounts of paperwork. 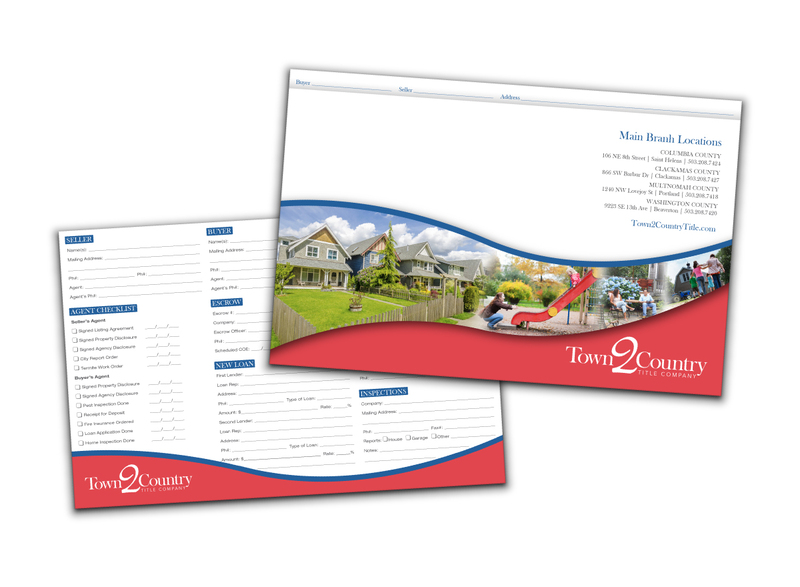 Our Broker Folders also come in a file-folder style with either a full-cut top or end tab for organized filing. 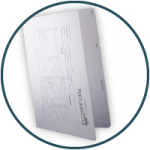 Fasteners can be added to secure paperwork. 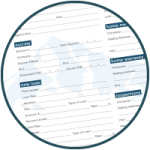 One of our dedicated account representatives would be happy to talk to you about the added benefits of our Broker Folders. Send us a message, give us a call at 877.434.5464 or request samples to get started.